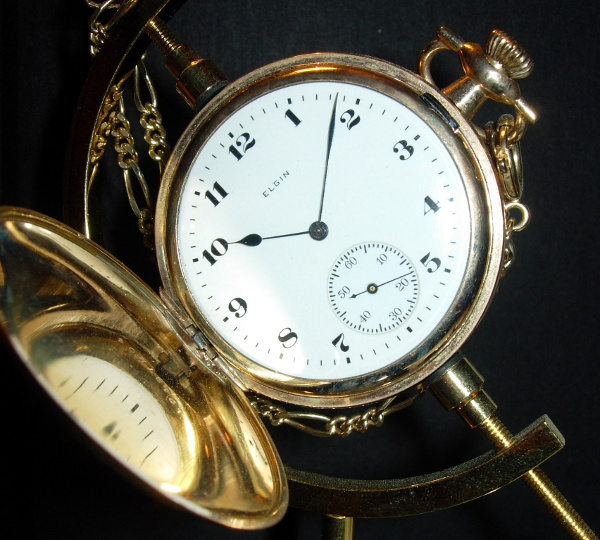 As it is now, the second will be defined using ultra-precise caesium clocks. Specific microwave radiation from caesium atoms is defined to have a frequency of exactly 9.192 631 770 GHz. That is, counting 9,192,631,770 waves will take exactly one second. 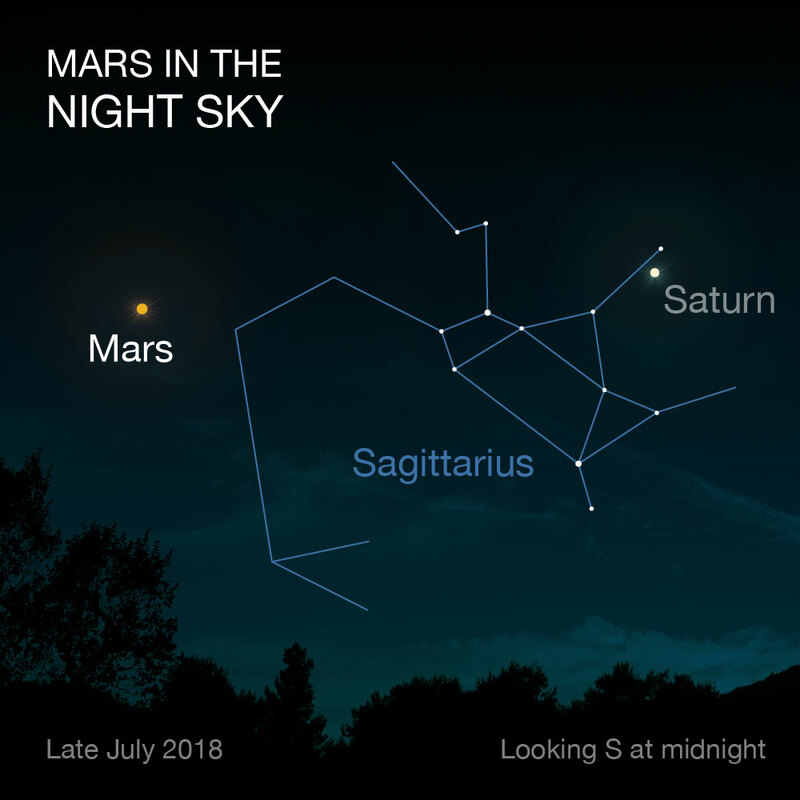 As it is now, the metre will be defined using the speed of light, which is defined to be exactly 299,792,458 metres per second. That is, the metre is the distance travelled by light in one 299,792,458th of a second (where the second is defined as above). The definition of the ampere (amp) has been greatly simplified, taking account of the connection between electricity and electrons. The ampere is a coulomb of electric charge flowing past a given point per second, and the charge on a single electron is now defined to be 1.602 176 634 × 10−19 coulombs. Thus an ampere is about 6,241,509,074 billion electrons flowing past a given point in a second. 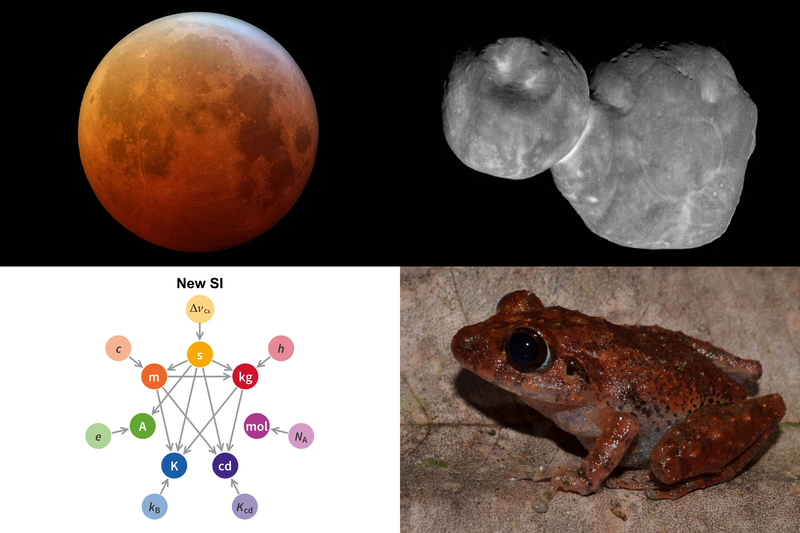 As a consequence of this new definition, two important natural constants which used to have defined values (the permeability of free space and the permittivity of free space) now have experimentally determined ones. This will require rewriting pretty much every physics and electrical engineering textbook. 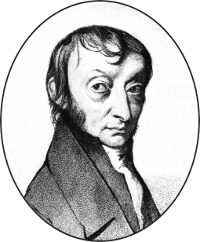 The mole represents Avogadro’s number of atoms, molecules, or other particles. 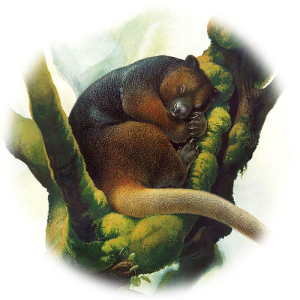 Previously, Avogadro’s number was defined to be the number of carbon atoms in 12 grams of pure carbon-12. It is now defined to be exactly 6.022 140 76 × 1023. 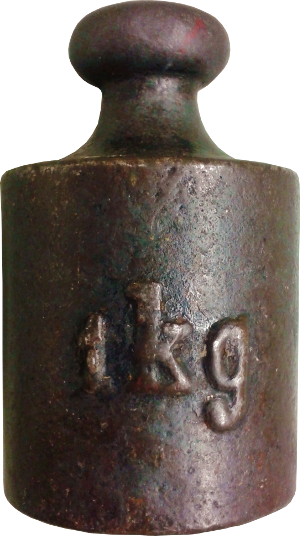 Until 2019, the kilogram was defined by the mass of a specific metal cylinder held in Paris. This has been felt to be unsatisfactory for many years. The current definition uses the fact that the energy of a light photon (in joules) is its frequency times Planck’s constant h, which is defined to be exactly 6.626 070 15 × 10−34. See also what NIST has to say about the kilogram. Temperature in degrees Celsius was originally measured on a scale with 0 °C being the freezing point of water and 100 °C the boiling point (at standard pressure). The lowest possible temperature turned out to be absolute zero, −273.15 °C. 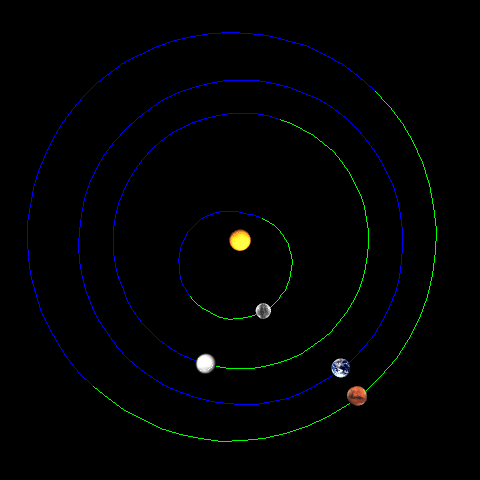 In 1954, the two fixed points on the scale were changed to −273.15 °C (0 kelvins) and the triple point of water, 0.01 °C (273.16 kelvins). This definition proved unhelpful for calibrating thermometers intended for very high temperatures, and the current definition uses the fact that the average translational kinetic energy (in joules) of a moving atom of a monoatomic ideal gas is (3/2) k T, where T is the temperature of the gas in kelvins, and the Boltzmann constant k is defined to be exactly 1.380 649 × 10−23. The definition of the candela remains what it has been, except that it is influenced by the change in definition of the kilogram (and hence the watt). 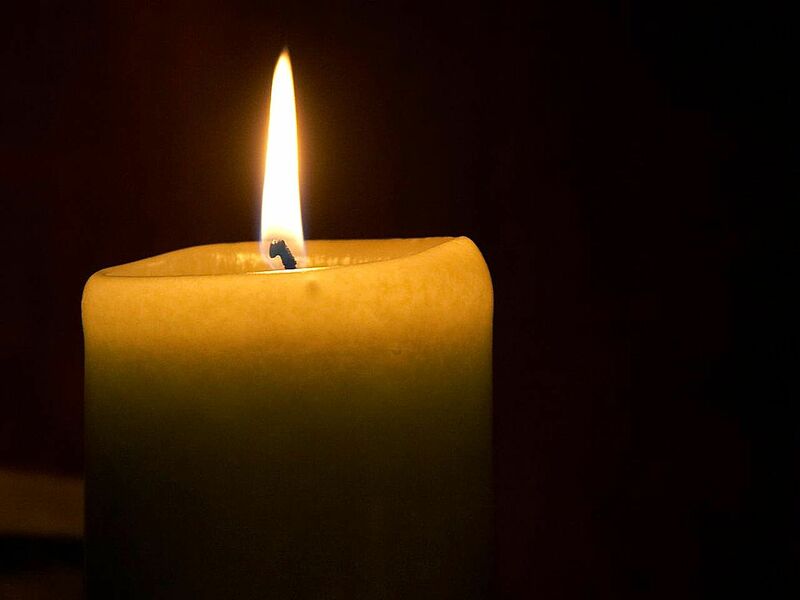 A light source that emits monochromatic yellowish-green light at a frequency of 540 THz (roughly 555 nm wavelength) is taken to emit 683 lumens per watt, and a light source that uniformly radiates 1 candela in all directions has a total luminous flux of 4π lumens (the constant 683 reflects the human ability to perceive light). The lux is a lumen per square metre. 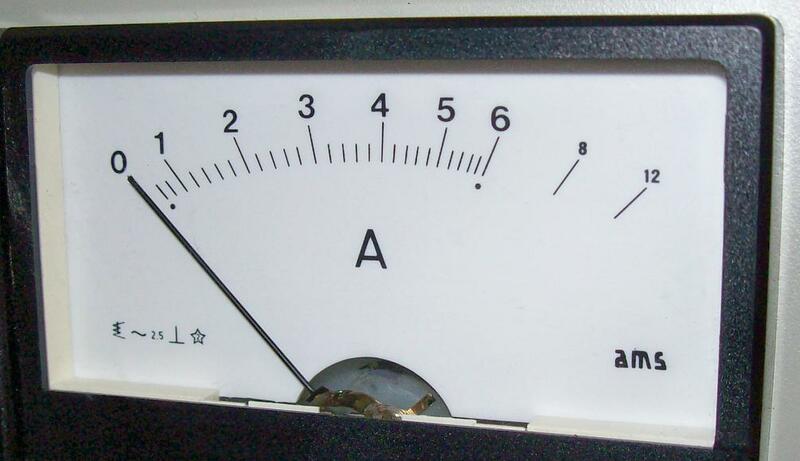 When the metric system was first introduced, the metre was defined in terms of the world (1/10,000,000 of the distance between the Equator and the North Pole, measured via Paris). 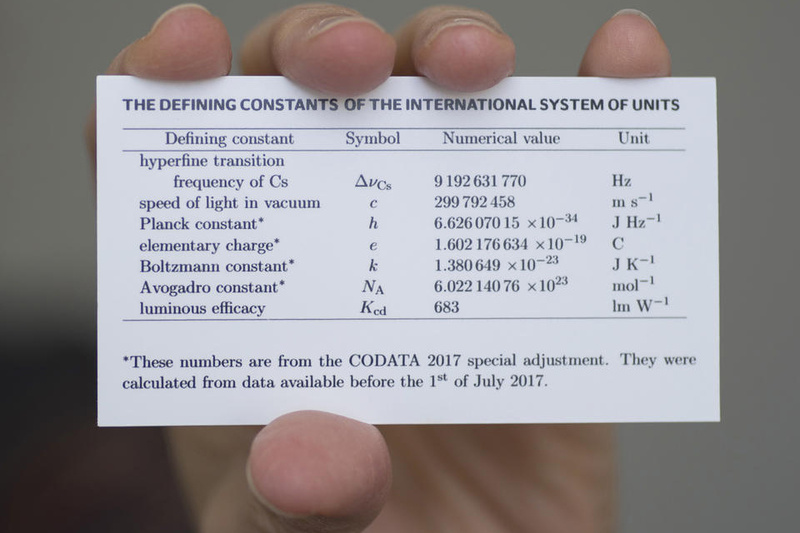 Today, the metric system carries that philosophy to its ultimate conclusion, with all units except the candela defined in terms of the universe. 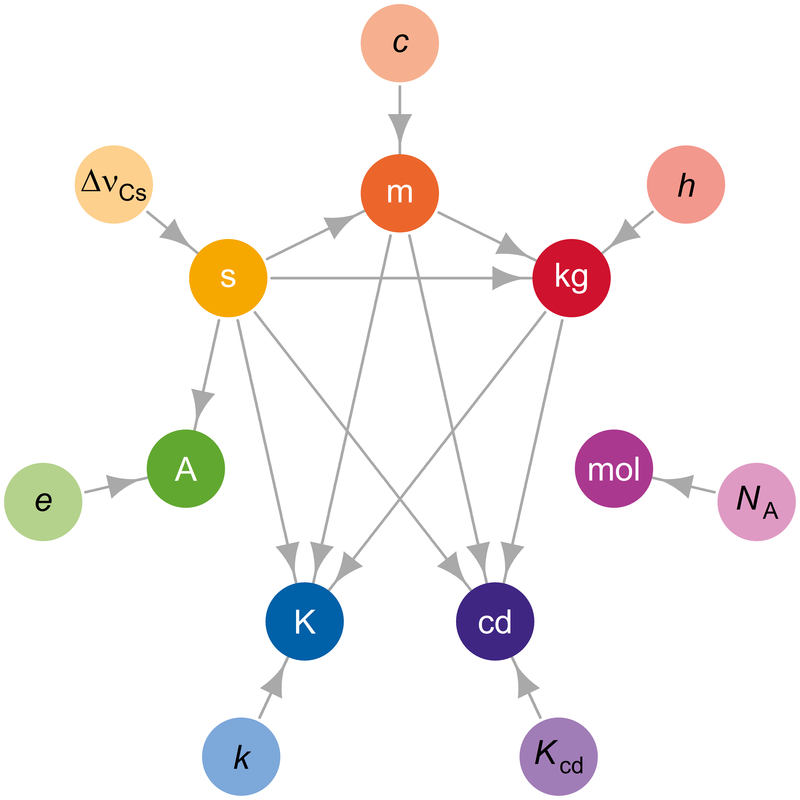 Five of the units are defined in terms of fundamental physical constants: the speed of light (first measured by Rømer in 1676), the charge on the electron (first measured directly by Robert A. Millikan in 1909), the Avogadro constant (measured several ways by Jean Perrin around 1910), and the Planck and Boltzmann constants (first defined by Max Planck around 1900). 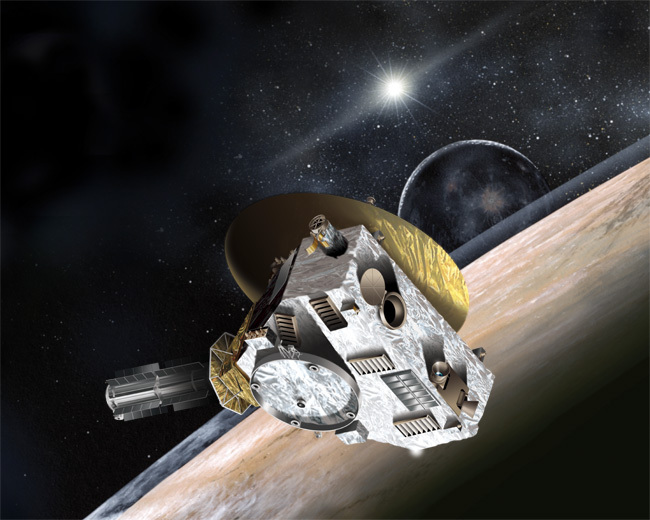 The redefined metric system is a little difficult to grasp without understanding modern physics, but fortunately most of us will just keep on using exactly the same measurement instruments as we have done for years. Person-kilometres is the race distance times the average number of people carried (which I believe was 4 for PrISUm and 2 for UMNSVP). The first coloured bar shows this, scaled so that 100% is the highest value. Energy input is the number of charges (1, in this case) times battery size. The second coloured bar shows this, scaled so that 100% is the highest value (this bar points downward, because smaller is better). The third coloured bar shows the ratio of these numbers, scaled so that 80% is the highest ratio. We add on (in grey) the practicality scores (I’m estimating 9 for PrISUm and 7 for UMNSVP), scaled so that 20% is the highest practicality. 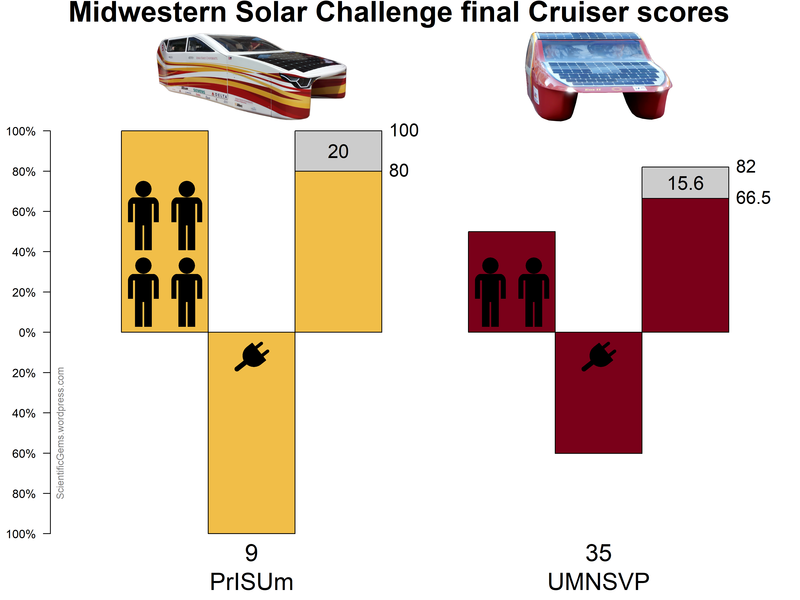 This gives final scores of 100 for PrISUm and 82 for UMNSVP. Congratulations, PrISUm! But will PrISUm still have the advantage when it needs to carry passengers uphill? 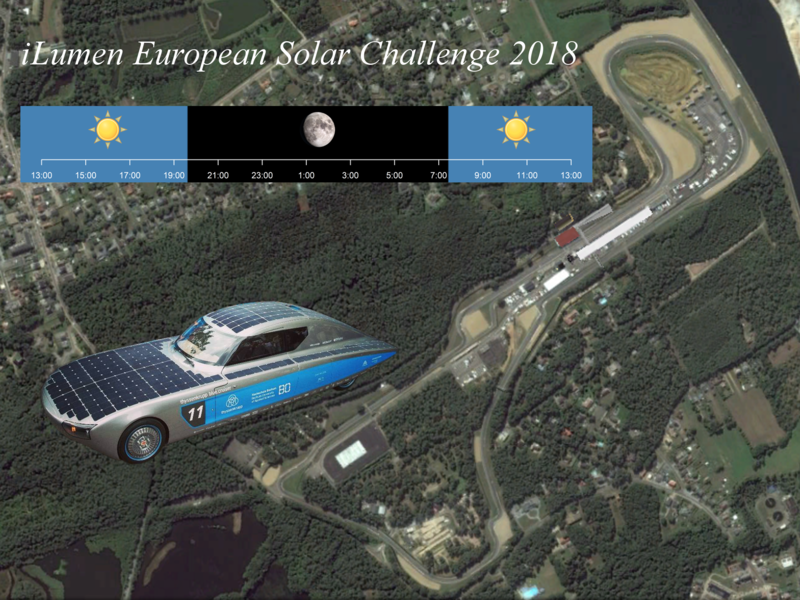 In solar car racing news, 29 teams are registered for the American Solar Challenge (ASC) in July. Scrutineering for this race begins on July 6, track racing on July 10, and the road race runs from July 14 to July 22. I am maintaining a detailed information page and teams list for this race. Five teams are attending with cars that raced at WSC 2017 (including one Australian team), although these cars will require adjustment to satisfy ASC rules. Seven other teams had existing cars (including one Russian team). 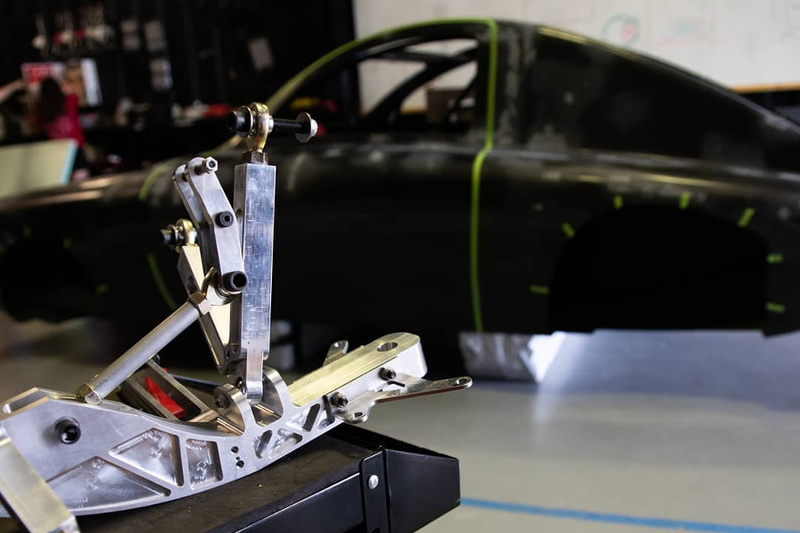 The remaining teams have been building new cars. Recently unveiled cars for the ASC include Missouri S&T (18 April), Poly Montreal / Esteban (23 April), Georgia Tech (24 April), and ETS Quebec / Eclipse (16 May). A couple of teams have (very sadly) dropped out, while many other teams are frantically working on their cars. 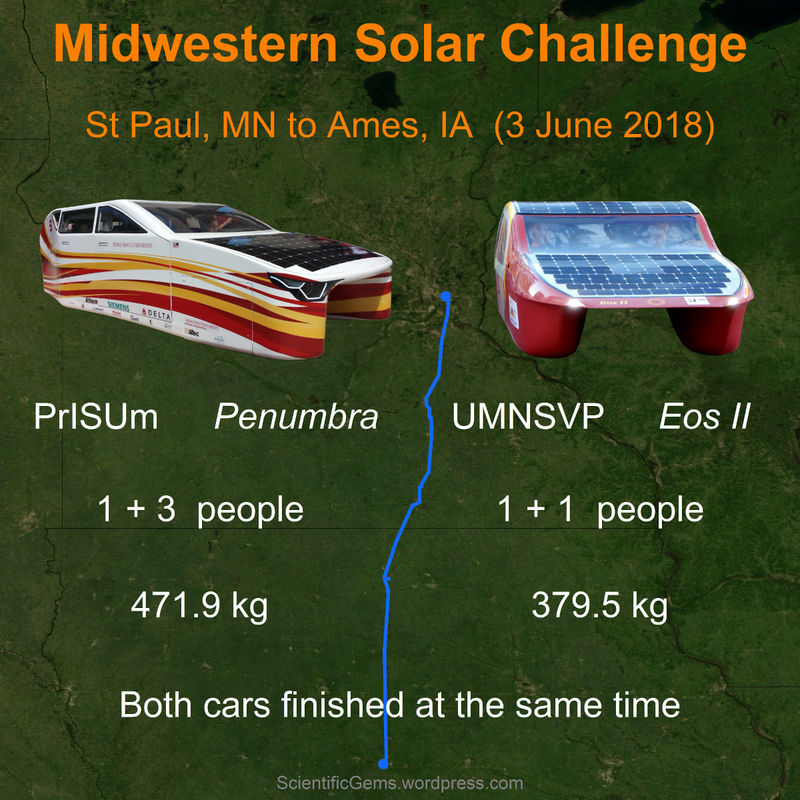 Iowa State University (PrISUm) and the University of Minnesota are holding a practice mini-race on June 3 (with cars on display at the Science Museum of Minnesota the day before). Full details on all teams and latest news here. The Albi Eco Race was held on May 25 and 26. 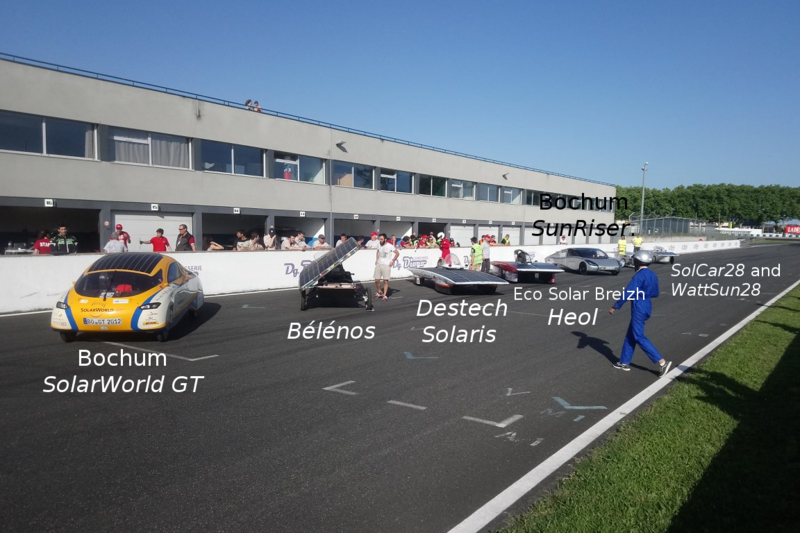 Bochum won with their SolarWorld GT, while Dokuz Eylül University / Solaris came second, and Polytech Clermont-Ferrand / Bélénos third. Details here. Preparations are also continuing for the SASOL Solar Challenge in South Africa (September 22 to 30). 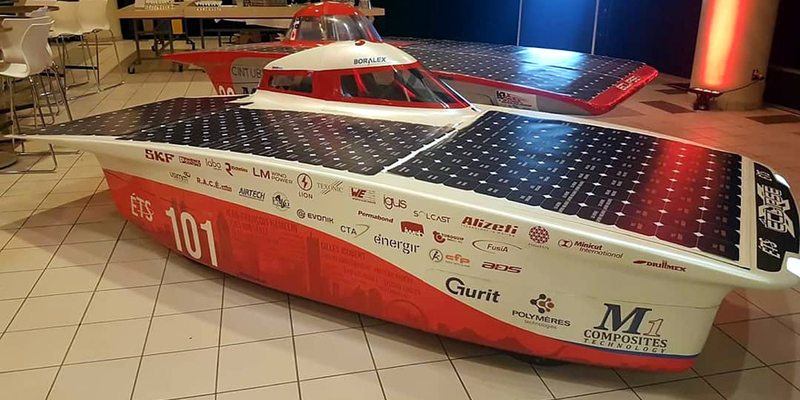 Defending champions Nuon and Japanese team Tokai will attend this event, along with local teams, such as North-West University, Tshwane University of Technology, the University of Johannesburg, Vaal University of Technology, Central University of Technology, and the University of Cape Town.